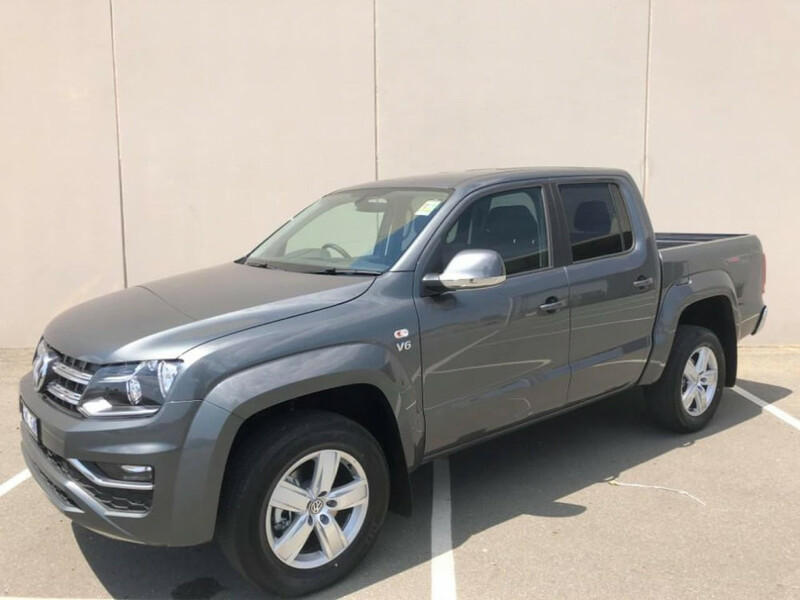 The Amarok Sportline V6 is an incredible vehicle! 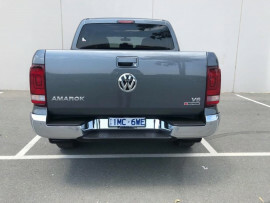 You need to drive a V6 Amarok to truly understand just how good they are! 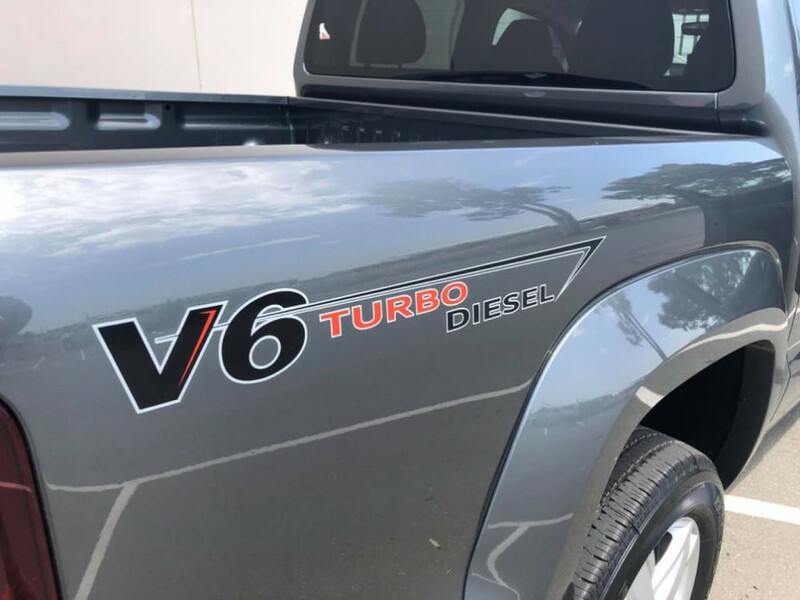 The V6 paired with the ZF 8 speed transmission is quite frankly a match made in heaven! 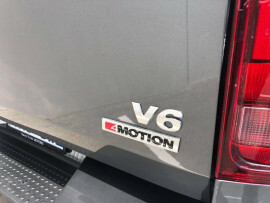 Super powerful, super quiet, super smooth and yet still gets amazing fuel economy. 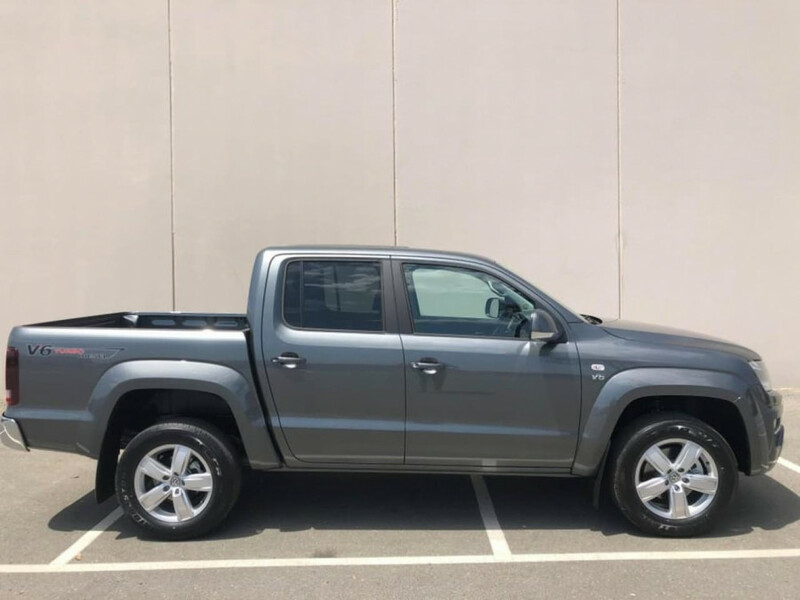 A 'normal' ute WILL tow 3500kgs but a V6 Amarok makes all the other looks like they're driving around with their park brake on! 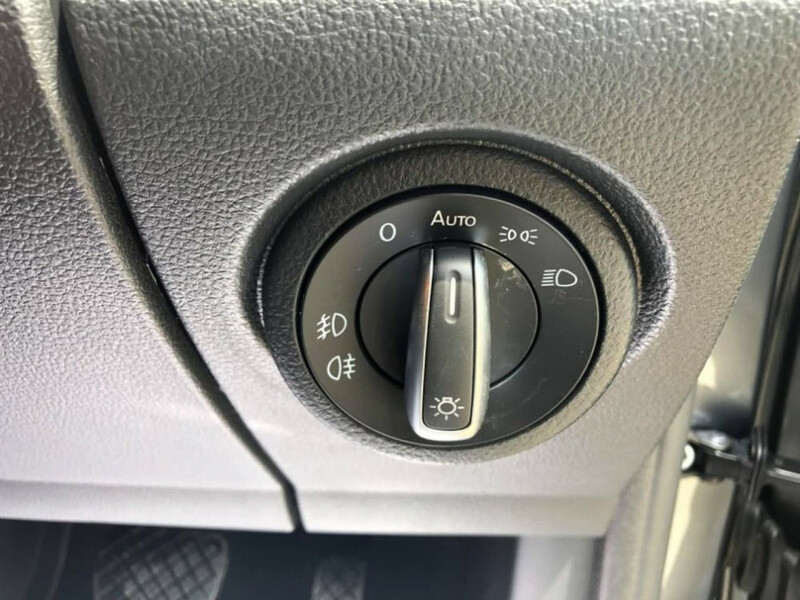 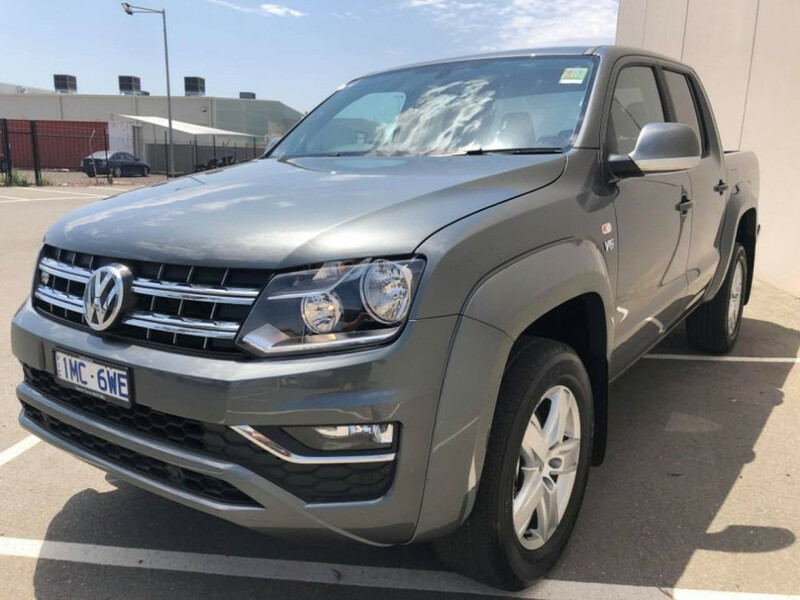 The Amarok is not only the most powerful ute in the class but Volkswagens has used their huge knowledge of how to make a passenger car drive and handle and put all of that into the Amarok making it not only the most powerful but also the nicest ute to drive on the market! 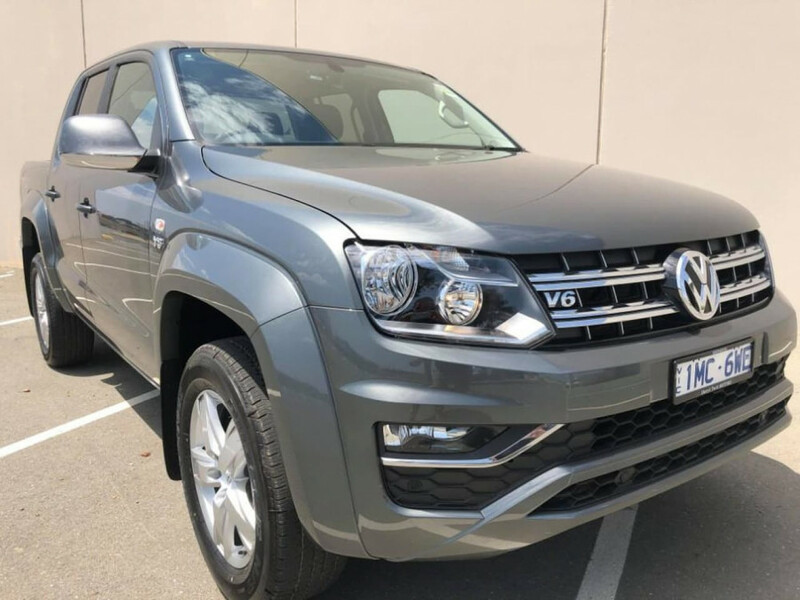 Do yourself a favour and enquire now to find out how to get yourself into this incredible vehicle. 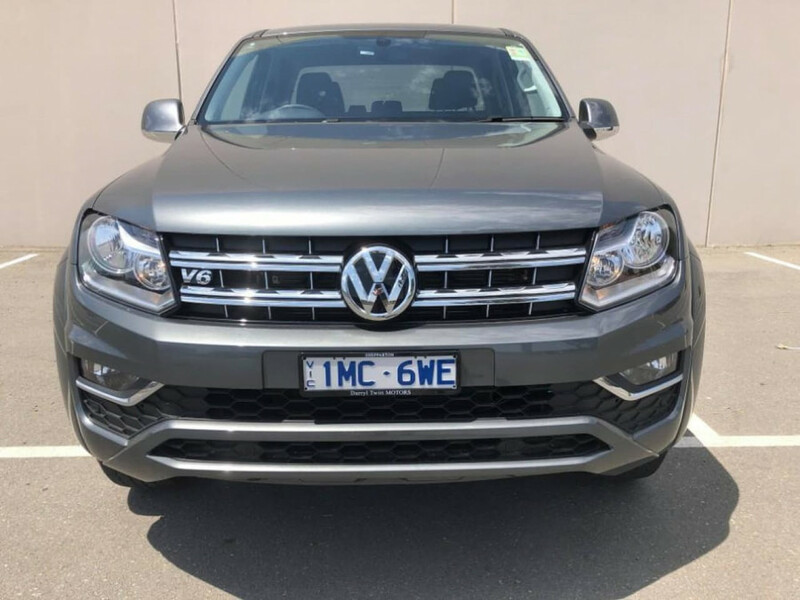 We’re a locally owned country dealership located an easy 2 hours drive (or relaxing train ride) north of Melbourne. Unlike many larger dealerships who focus on volume, we focus on value and customer satisfaction. 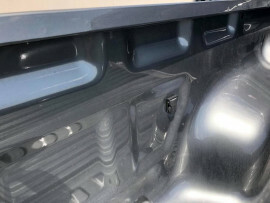 When dealing with us you won’t get high pressure selling tactics, just good honest country respect. 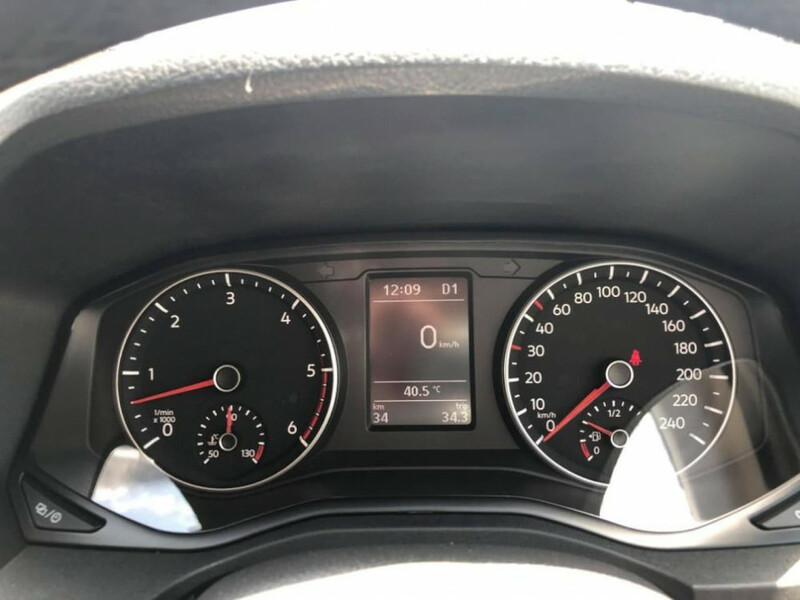 We understand you may be a decent distance away from us so we’re happy to pay for your fuel or train ride to get here plus we’ll even give you a nights accommodation if you wanted to stay the night! 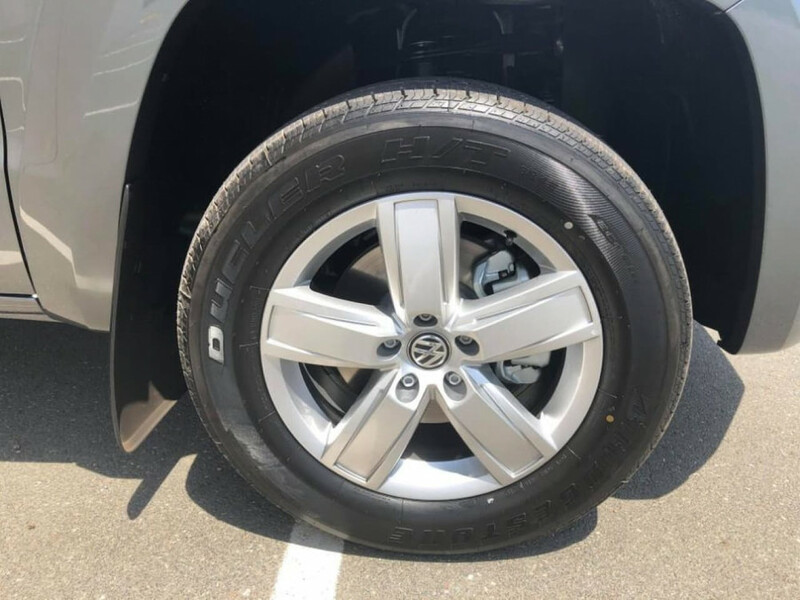 Our prices are great but our service is where we really shine. Hopefully we get to do business together and show you what we mean! 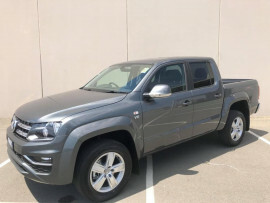 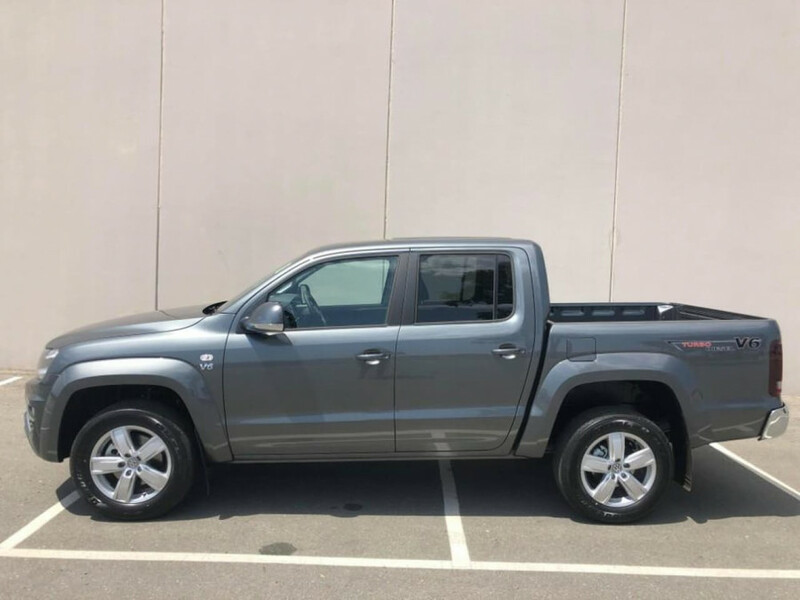 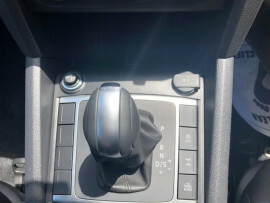 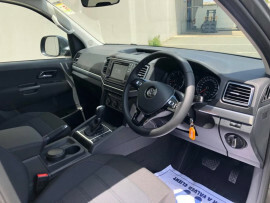 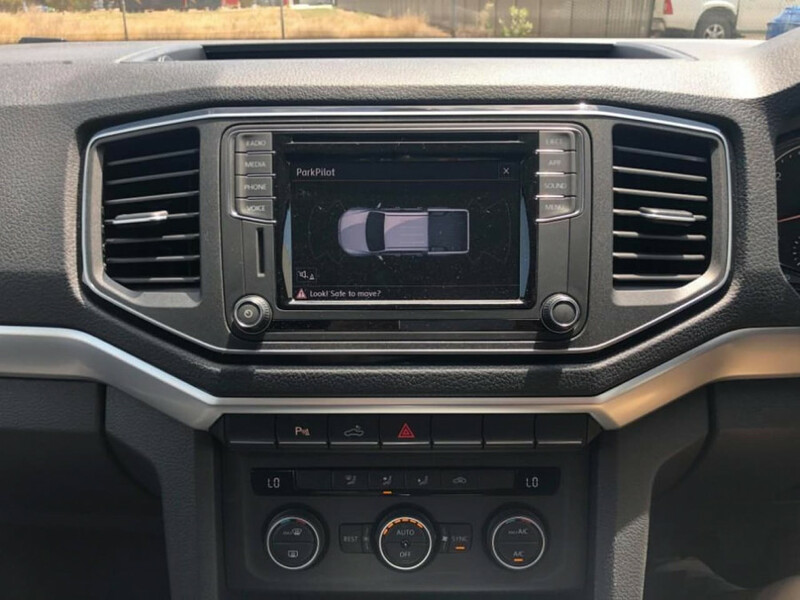 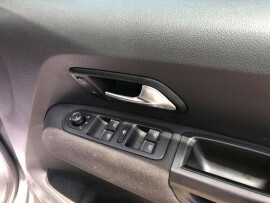 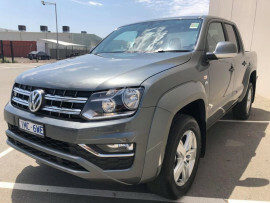 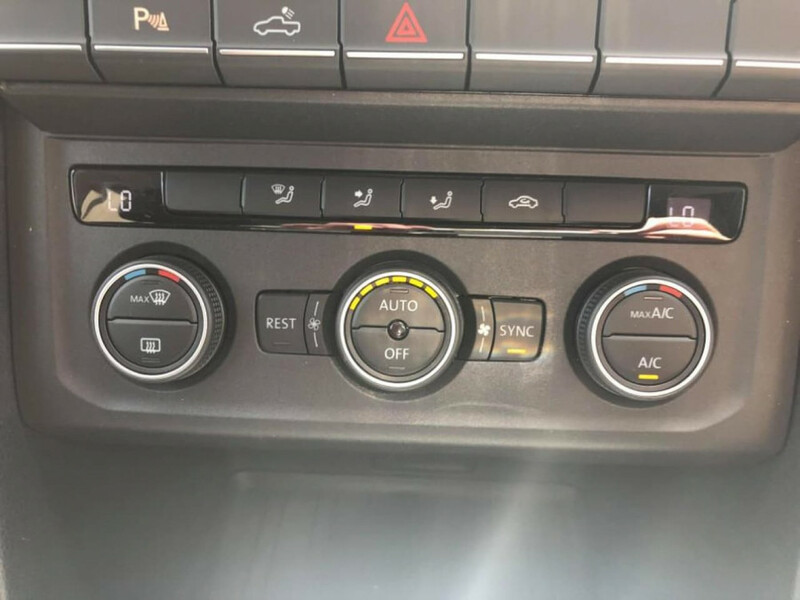 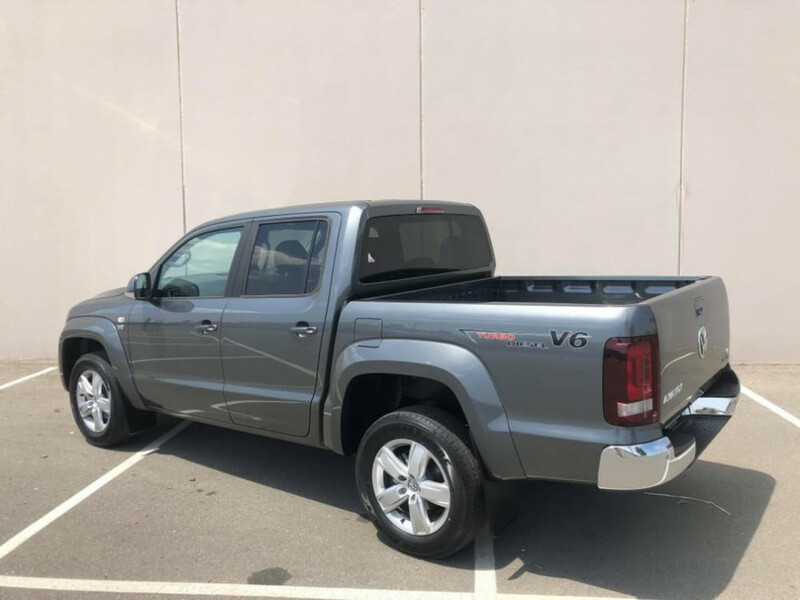 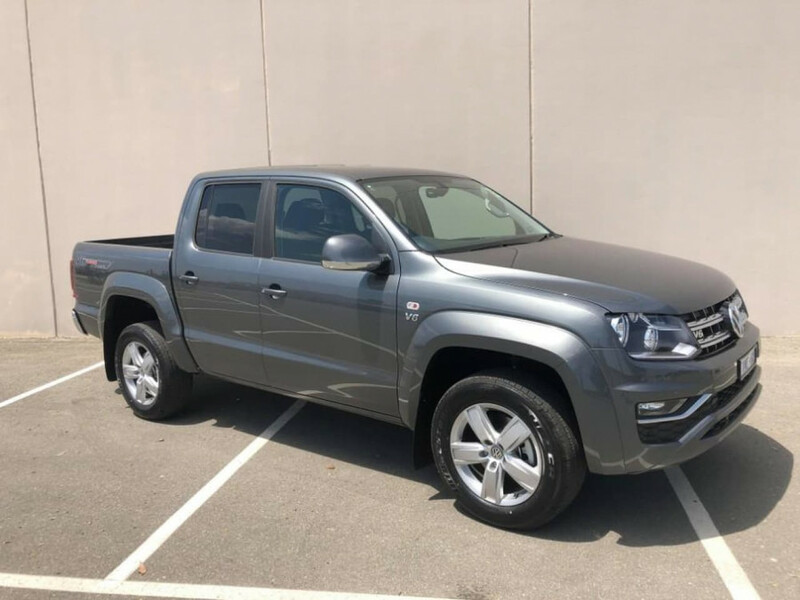 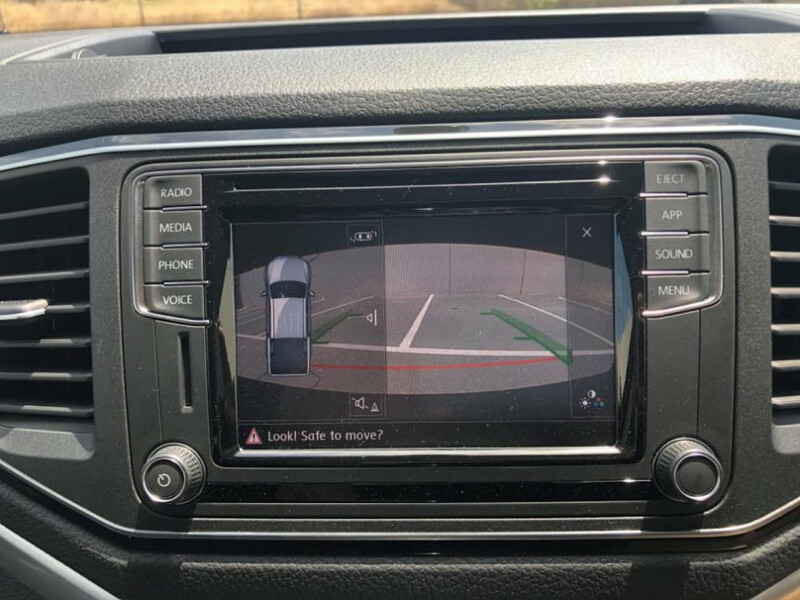 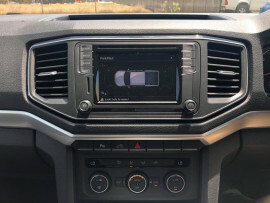 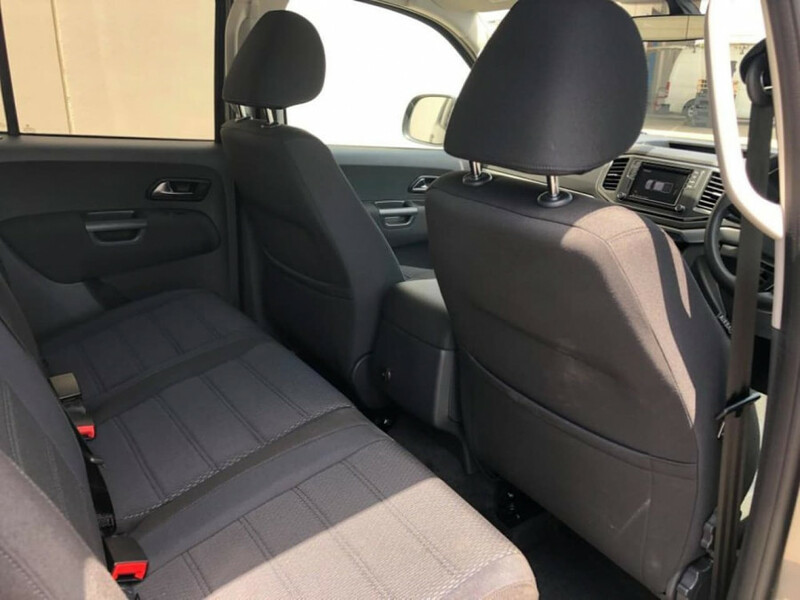 I'm interested in a Demo 2019 Volkswagen Amarok Sportline (stock #VW3068). 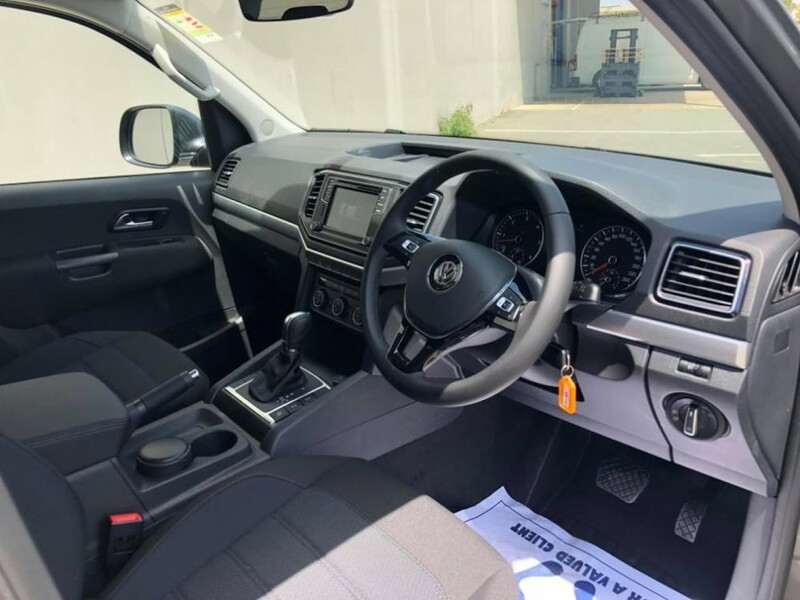 At Darryl Twitt Motors we take the time to get to know you. 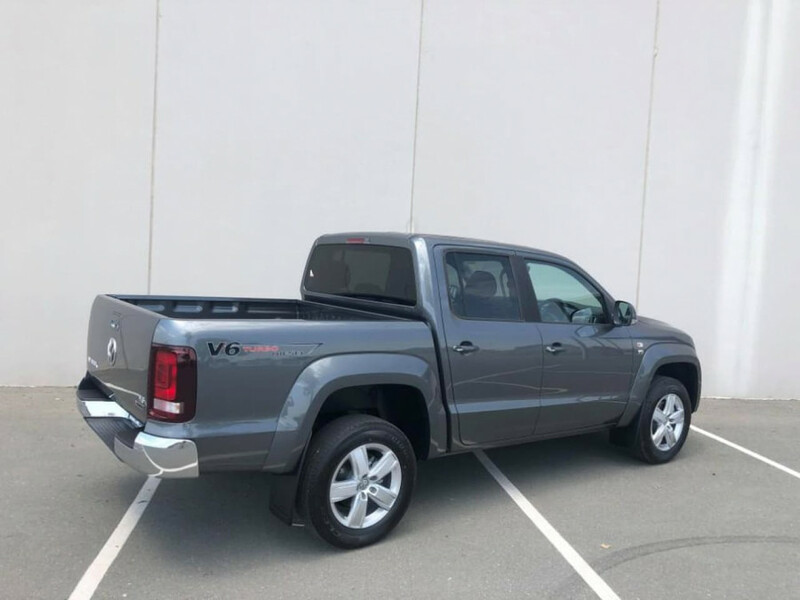 When deciding what vehicle is right for you itâ€™s the small things that can make a difference. And by understanding your whole story, we can recommend the perfect vehicle.